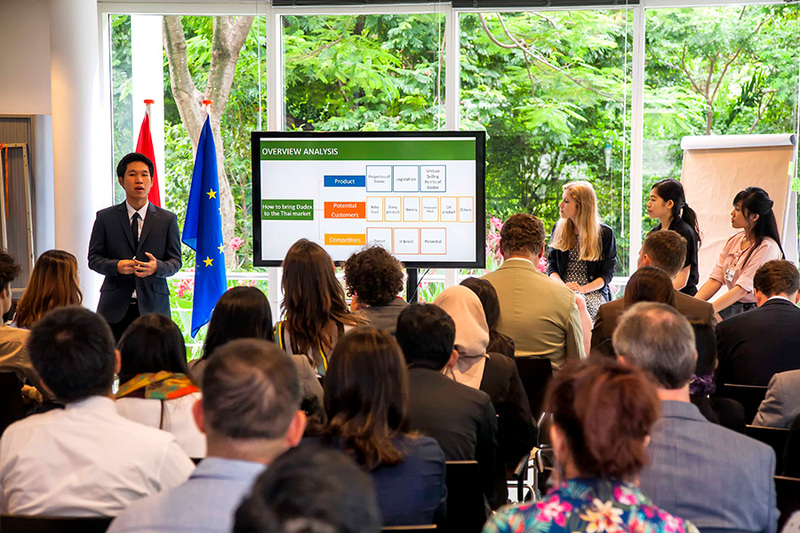 Orange Factory is an intense 3-week sustainability consultancy program for talented young professionals, entrepreneurs and (master) students from the Netherlands and Southeast Asia, initiated by the Ministry of Foreign Affairs of the Netherlands. TheRockGroup has been organising partner of this event from the first edition. During the 5 editions of the Orange ASEAN factory we have trained over 126 students from over 9 countries in the ASEAN region. 20-30 participants work in dedicated teams on business cases for real-life issues from our partners, designing innovative solutions for sustainability challenges in the region. Growing societal and environmental issues need innovative entrepreneurial solutions. 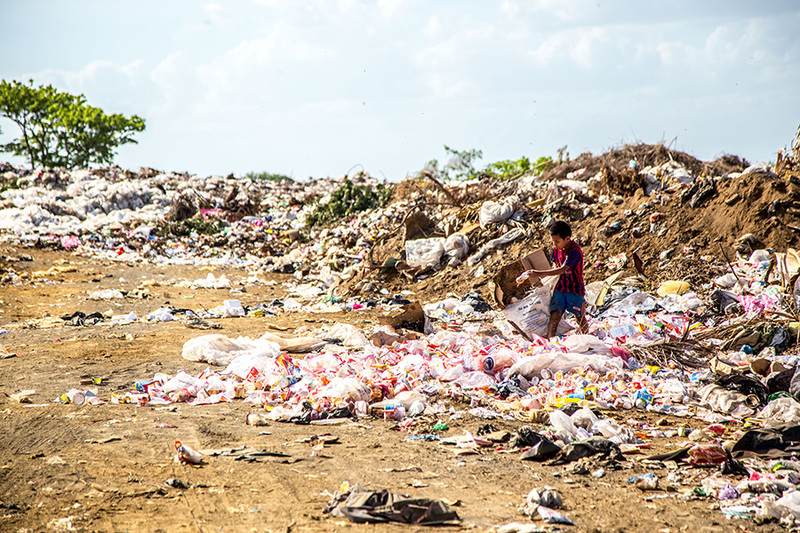 To address this need, Orange ASEAN was initiated by the Dutch Government in collaboration with the private sector and non-governmental partners. 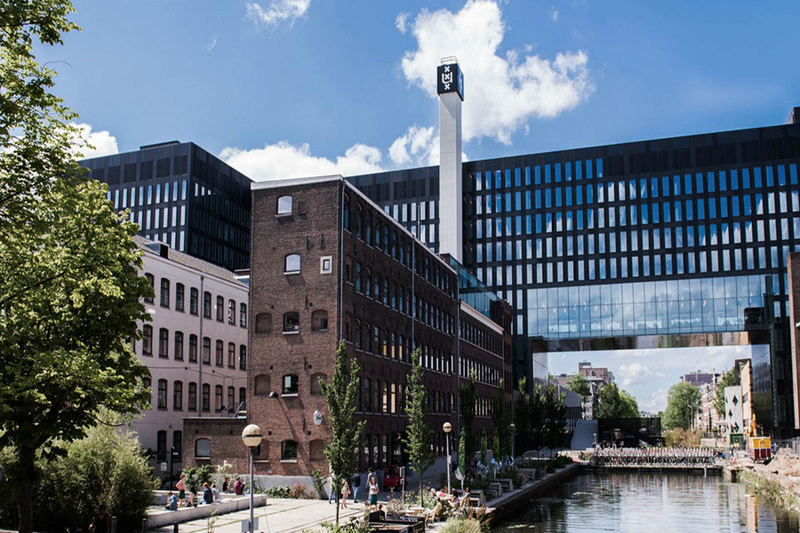 Orange ASEAN connects Dutch and ASEAN entrepreneurs to accelerate sustainable innovations through two initiatives: Orange Factory and Orange Nest. Orange Factory is the initiative that is led by TheRockGroup for the past 5 editions. 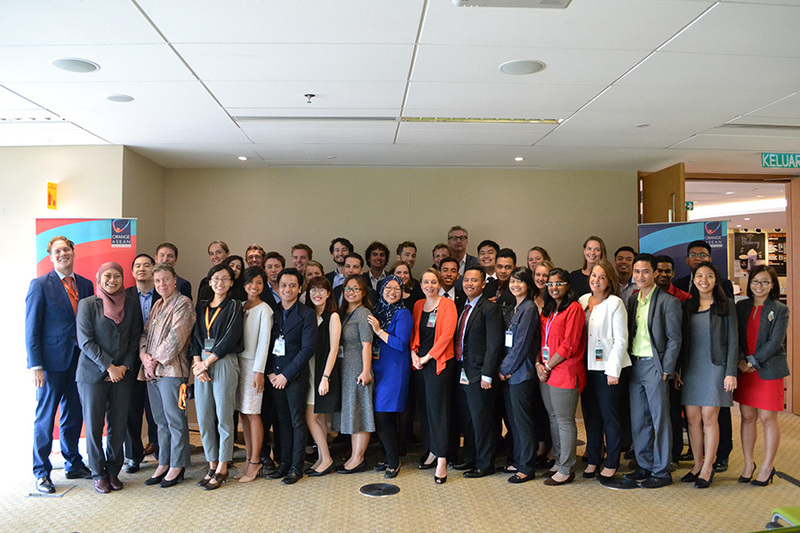 It is an intense workshop for talented students and young professionals to design innovative solutions for sustainability challenges in ASEAN. The hope is that with these trainings and guidance from academics and experts the students will produce a solution for their assigned sustainability business case as well as take these skills with them into future projects and business settings. We consulted on over 32 business cases which resulted in innovative and sustainable solutions for all participating partners. Our partners range from multinational companies to local NGOs and government institutions. Yearly, several Factories are organised at different capital cities in the ASEAN region. The program has also built partnerships between Dutch and ASEAN universities, businesses, and students. We helped organise editions of the Orange Factory in Bangkok, Kuala lumpur, Jakarta, and Singapore. During the program students and young professionals have a unique experience in which theory, trainings and lectures are combined with hands on practice combined in a real life business case. The cases consist of a broad variety of CSR related topics such as: sustainable business models, circular economy, sustainability strategy and implementation and more. The projects are organised in collaboration with multinationals and SME’s such as: Akzo, DSM, Heineken, FrieslandCampina, Royal HaskoningDHV, Shell, Unilever and Amcor. The combination of theory, guidance and practice creates an environment that has a positive and long lasting impact. 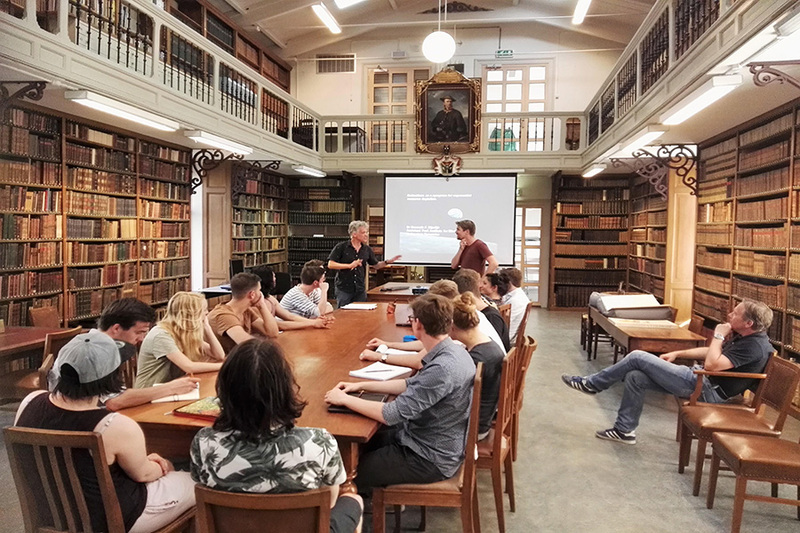 Each student experiences working on sustainability issues in an international team, solving real sustainability challenges for organisations supported by academics and experts. Through this program, we forge new contacts between individuals and organisations who might find concrete synergy in developing new sustainable business. More importantly, we create a new generation of intra- and entrepreneurs who will not hesitate to tackle the big societal challenges of our time with a positive entrepreneurial and solution oriented approach.